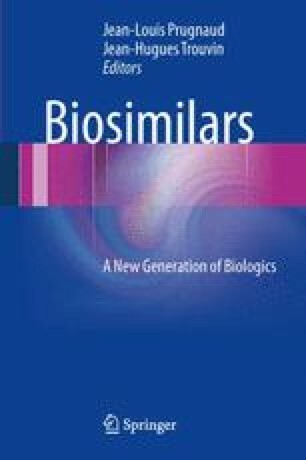 Biosimilars: Challenges Raised by Biosimilars: Who is Responsible for Cost and Risk Management? A brief didactic point of view for non-specialists about the costs after the launching of biosimilars on the market european competitors’ (important market in value), payers’ (significant savings expected for all parties), at last doctors and pharmacists’. How costs are established, what savings may be expected, is there a liability specific to biosimilars? In this chapter, a quick comparative view of European and American approaches and the concept of interchangeability.